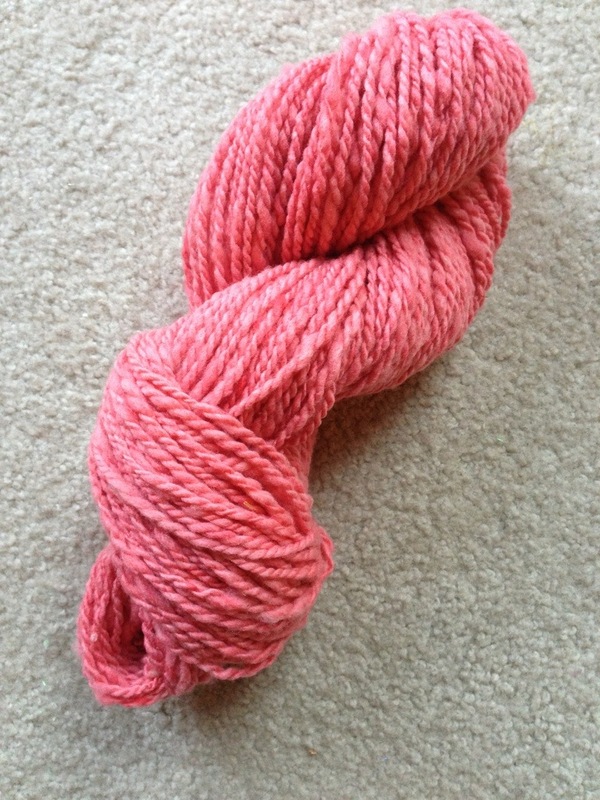 This entry was posted in Fleece Processing, Real life?, Spinning and tagged drum carder, Spinning, weaving, yarn by Leah. Bookmark the permalink. Your spinning looks really good, too!! Hard to believe you have only been at it 8 months! 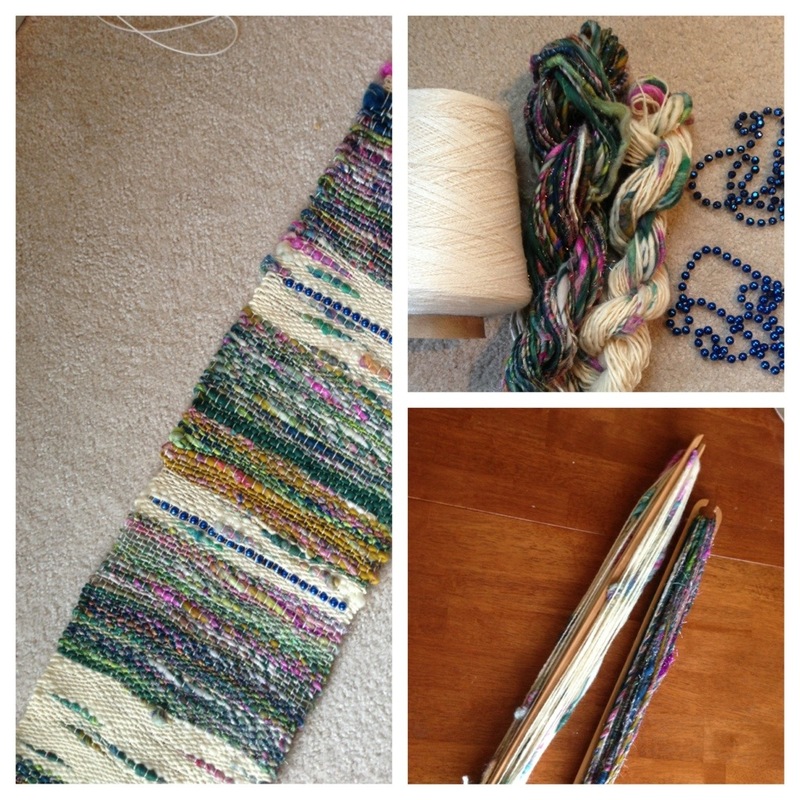 I love the plying marathon post…awesome! Plying makes me feel so good. It’s so satisfying. I think it’s like how they say sugar affects your body. Hello – I just started spinning 3 weeks ago. I went from a purchased kit to finding a local source for fleece and fiber. I’m crocheting from my first few yards of yarn. It’s cool to find others as obsessed as I am. It’s so awesome when it clicks, isn’t it? Can’t believe you have only been at it for a few weeks!! I’ve been looking into spinning for a lot of years. There appears to be a HUGE colony of spinners in my area. I fell into it, headfirst.